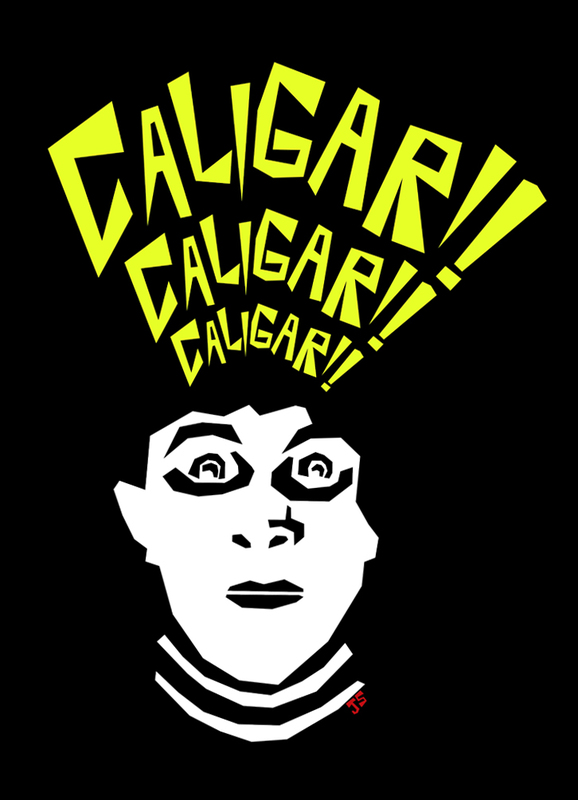 The Cabinet of Dr. Caligari Shirt! Hey, Corpse fans – did you know that in addition to comics I’ve also designed some shirts for SLG Publishing’s newest t-shirt venture KAHAZOOM.COM? It’s true! And what better way to kick off my designs than with a tribute to my favorite silent horror film – THE CABINET OF DR. CALIGARI! Now you can wear the world’s most famous somnambulist, Cesare – it makes a perfect sleep-shirt (ba-zing! movie joke). CLICK HERE TO GO TO THE SHIRT ON KAHAZOOM! CLICK HERE TO GO TO THE SHIRT ON SLG’S SITE!